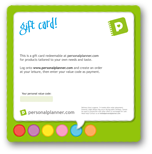 Give the perfect gift with a gift card from Personal Planner! Allow the recipient to create their own personalized Personal Planner. Easy to order and packaged for giving, our gift card is redeemable for all our products. If you wish, you can personalize the gift card with the recipient's name and a message. 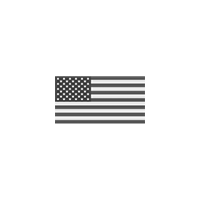 Sent as a physical card in the mail, or as an e-card directly to your inbox.